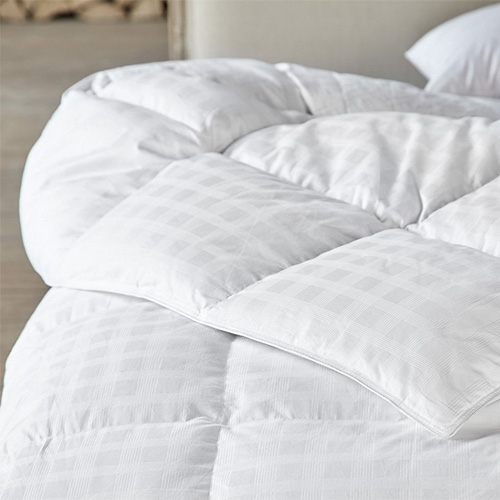 The Snuggledown Hungarian White Goose Feather and Down Quilt is perfect for modern-day living and just right for you.The goose feather & down bedding is filled with a blend of 90 percent white goose down and 10 percent white goose feathers surrounded by beautifully soft 290 thread count Cotton Japara cover to create a warm and cosy duvet. It balances warmth, weight and loft to provide that lovely ‘tucked in’ feeling for a great night’s sleep. If you're looking for a warmer duvet that you can really snuggle up in on cold nights. 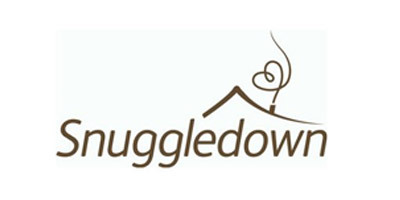 Hungarian Goose Down product range is filled with the perfect blend of wonderfully fluffy and lofty Hungarian Goose Down. It also has a Baffle Box construction that adds loft & keeps the fill in place providing even warmth distribution for an idyllic nights sleep. 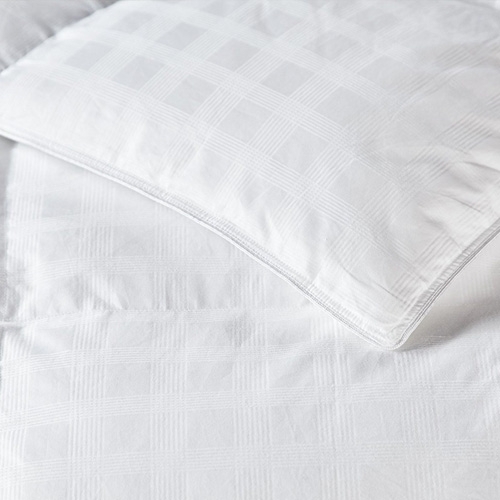 Beautifully soft 290 thread count Cotton Japara fabric that is downproof, and finished in a sophisticated twin needle satin piped edgelight and lofty with a natural drape, the duvet wraps gently around you giving everything you need for a deep and blissful night's sleep. A real touch of luxury you can feel.